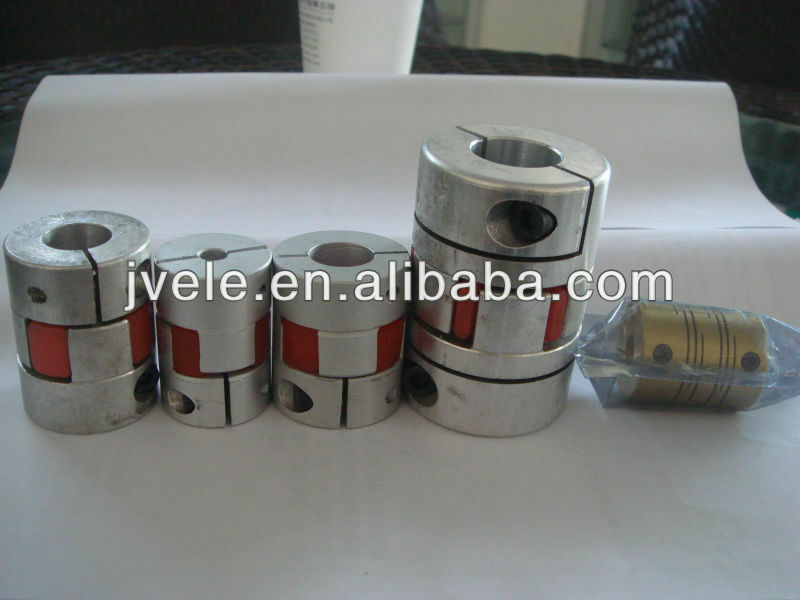 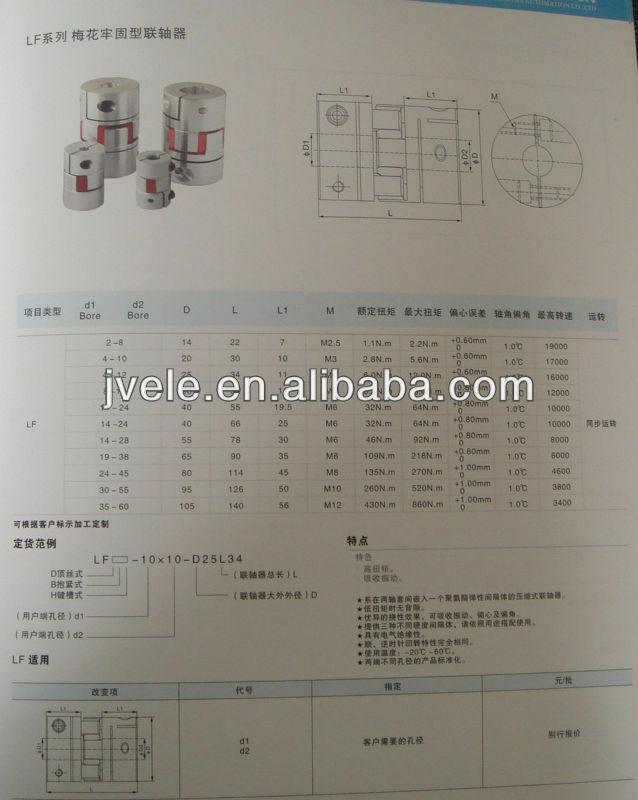 The biggest advantage of this coupling is resistance to oil and electrical insulation. 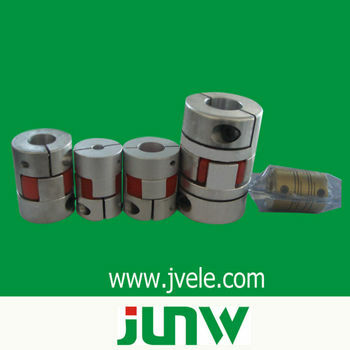 Ø Exactly the same clockwise and counterclockwise rotary characteristics. 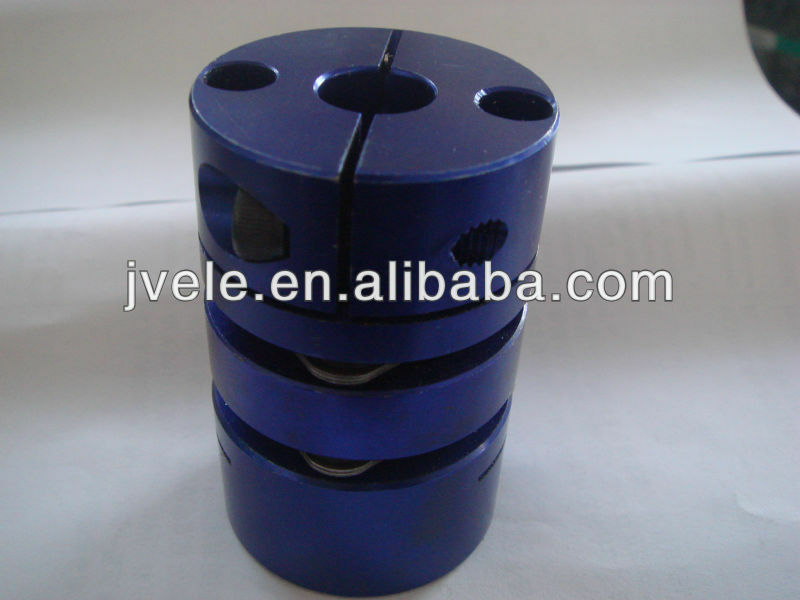 Ø There are three different elastomer hardness.